CFPD partners with a wide variety of agencies across the state to best leverage community-based resources for our customers. Whenever possible, we conserve customer funds and refer to experts in their fields. Click on the links below to find help. If you don't see what you need, please complete our contact form and send your question along. We'll do our best to help you find it. 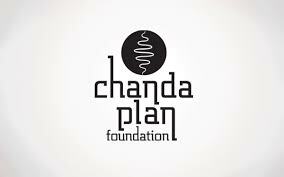 Improving the quality of life for persons with physical disabilities through systemic change and direct services to access integrative therapies. 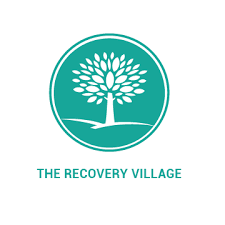 This page includes locations of local Alcoholics Anonymous, Narcotics Anonymous and SMART Recovery meetings, as well as phone numbers for The Recovery Village, and other national hotlines.